The all-new 2016 FIAT 500 Abarth has arrived and you'll notice some nice new colors and upgrades available. Here's the new Giallo Moderna color available for 2016. 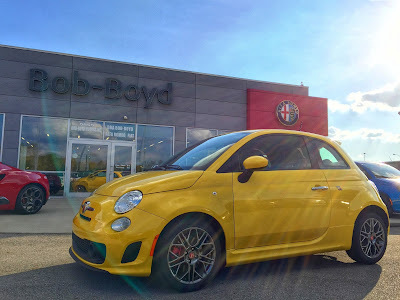 The 2016 FIAT 500 Abarth now has standard uConnect 5.0 with optional navigation. 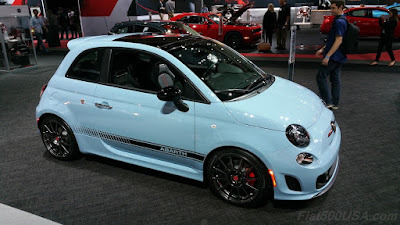 Check it out in the abarth video below. want to learn more about the all-new 2016 FIAT 500 Abarth? Give us a call, we're here to help.